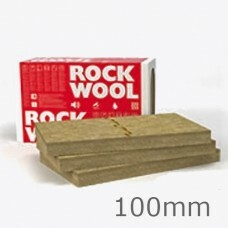 100mm Rockwool Frontrock MAX E is a rigid dual density thermal and acoustic insulation slab made from volcanic rock, thus extremely durable, fire resistant and specifically created for external wall applications to go directly under render. 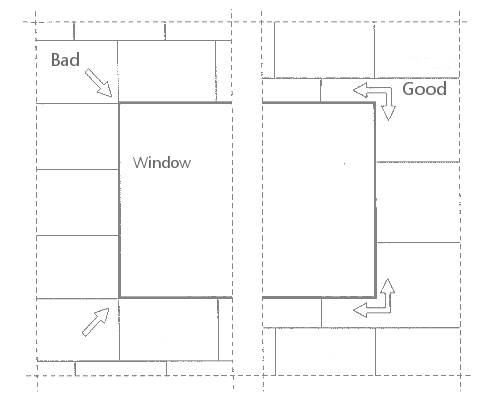 The higher density surface of the slab is to take the render. The slabs are made from 97% recyclable and renewable material which also makes them environmentally friendly since they can lower the carbon footprint of the household. Conform to EN 13162: 2012. 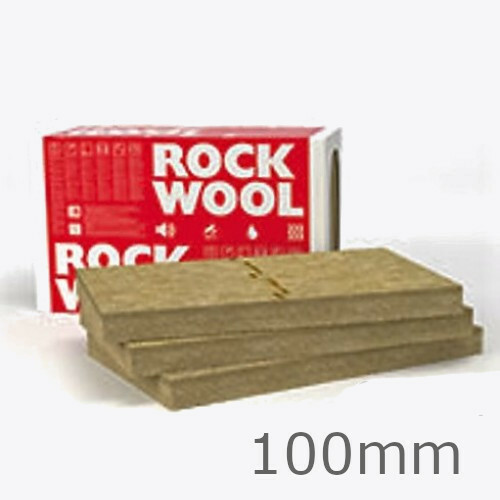 Rockwool fibres are not classified as possible human carcinogen. Fiberglass reinforcing mesh is coated with acrylic acid copolymer liquid and is therefore water, alkali and age resistant. The mesh has high tensile strength, good dimensional stability, good elasticity, capillary action and corrosion resistance.CHARACTERISTICSExcellent stability, strength and cohes.. 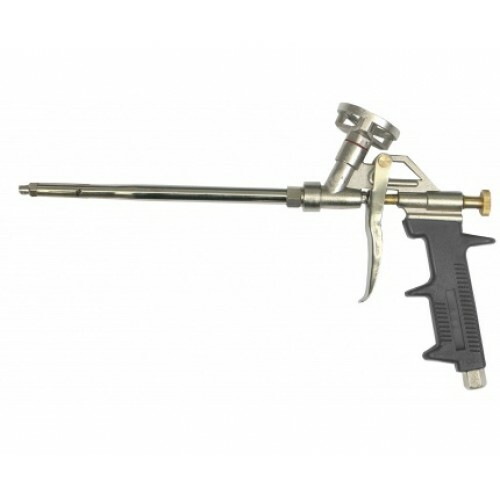 The expanding foam gun is a tool which gives a much greater degree of control over the product you are using which not only increases the accuracy of the application but cuts down on un-wanted and unnecessary wastage. Foam gun is manufactured to the highest quality controls and strong construction t..
160mm Isofast Insulation Panel Fixings - pack of 250. 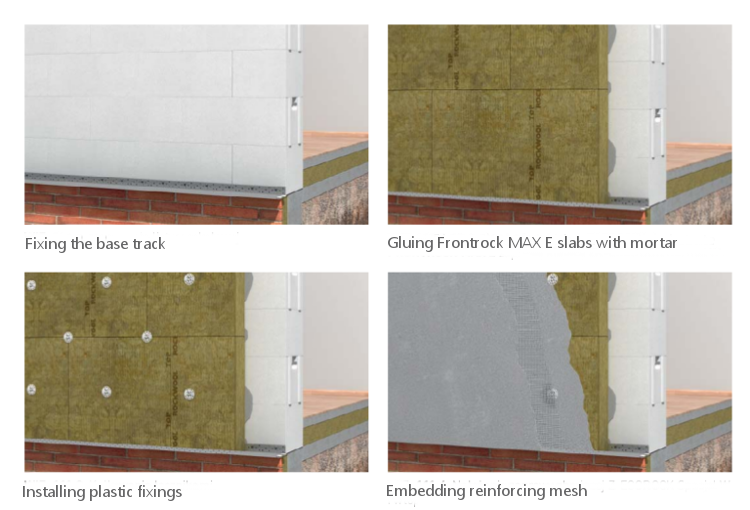 160mm Isofast insulation panel fixings are used for fixing rigid and semi - rigid insulation boards to external solid walls. 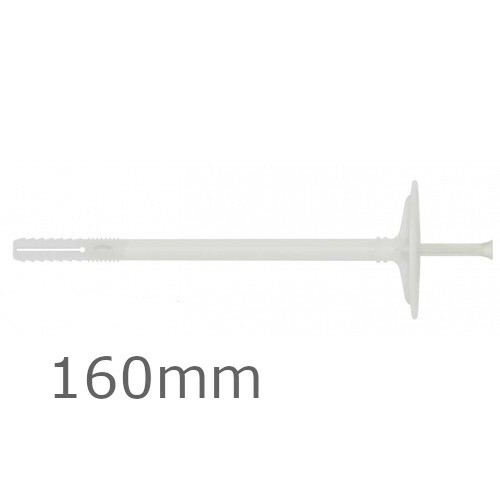 Plug and nail are made from polypropylene, the nylon nail is reinforced with glass fibre. Isofast fixings offer high fixing thicknesses and no thermal bridging. 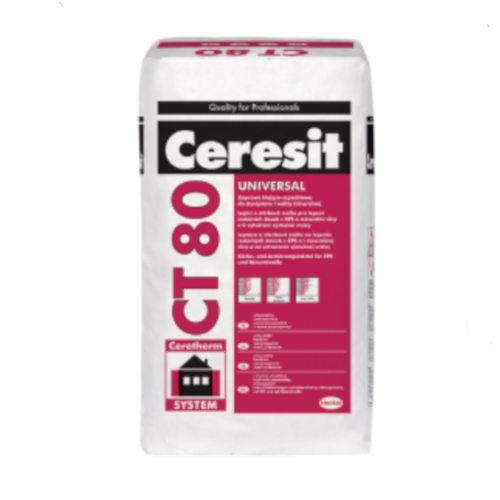 ..
Ceresit CT 80 is an adhesive mortar for fastening EWI mineral wool slabs, polystyrene and phenolic boards and also for making a thin layer of base coat render reinforced with fibreglass mesh on the insulation in Insulated Renders Systems. 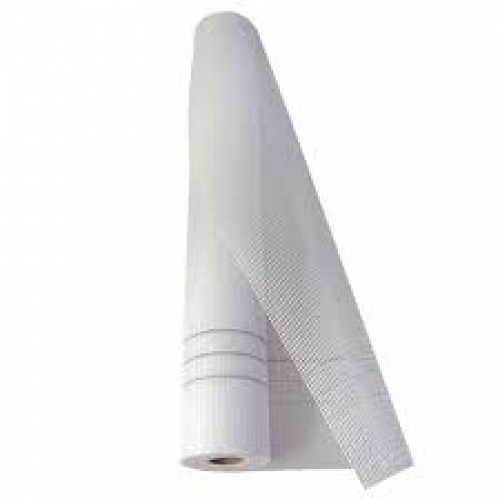 Ceresit CT 80 has very good adhesion to load-bearing, de..